This year’s Geneva International Motor Show sees BMW showcasing a compelling line-up of new production models while also turning the spotlight on some groundbreaking premium compact concepts featuring forward-looking design as well as boasting outstanding sustainability credentials. Lending added highlights to the show stand are a range of innovative driver assistance systems from BMW ConnectedDrive. 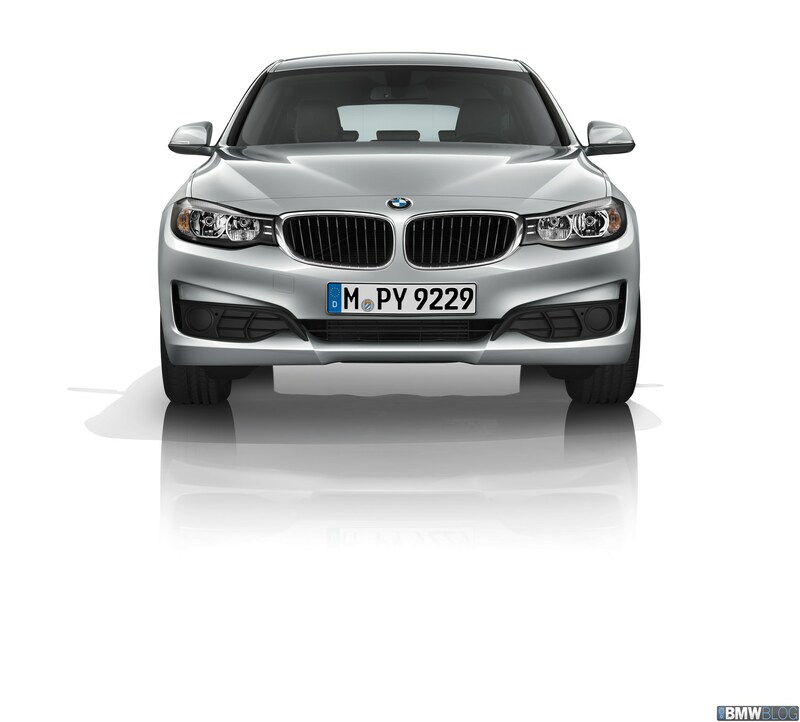 BMW 3 Series Gran Turismo: innovative, emotional, functional. The new BMW 3 Series Gran Turismo marks its world premiere in Geneva, augmenting the mid-range premium segment with a high-end option. An entirely independent concept within the successful BMW 3 Series range, it embodies a unique reinterpretation of the need for space and functionality. This third body variant of the current model family unites the sporty-dynamic genes of the Sedan with the practicality and versatility of the Touring – attributes that are complemented by a palpable boost in space and ride comfort. As such, the new BMW 3 Series Gran Turismo is persuasive both as an elegant executive model and as a dynamic, comfortable mode of travel. 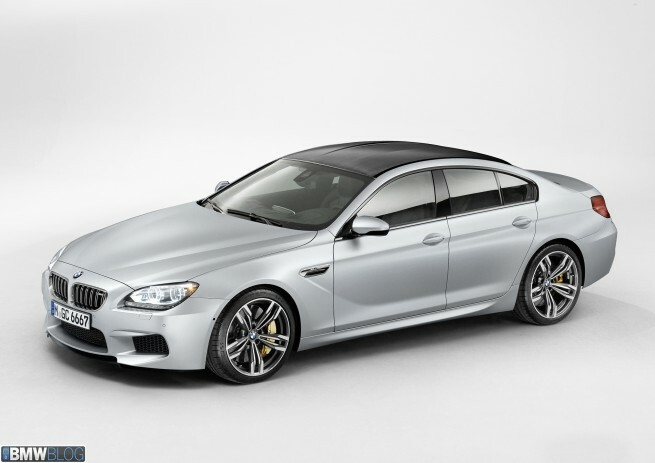 BMW M6 Gran Coupe: unalloyed athleticism and aestheticism. BMW M unveils a third body variant of its high-performance BMW M6 sports car to the European public for the first time at the 2013 Geneva Motor Show. The new BMW M6 Gran Coupe combines hallmark M performance attributes within an extraordinarily handsome and luxurious design. Thanks to the extra room on board the four-door Coupe, the two rear passengers can relish generous levels of spaciousness. Working away under the bonnet is a V8 power unit with M TwinPower Turbo technology developing 412 kW/560 hp and peak torque of 680 Newton meters (502 lb-ft). Engine power is channeled to the rear wheels via a seven-speed M Double Clutch Transmission with Drivelogic. Other features include the Active M Differential at the rear axle, an M-specific chassis, variable-ratio hydraulic steering and a high-performance compound braking system. 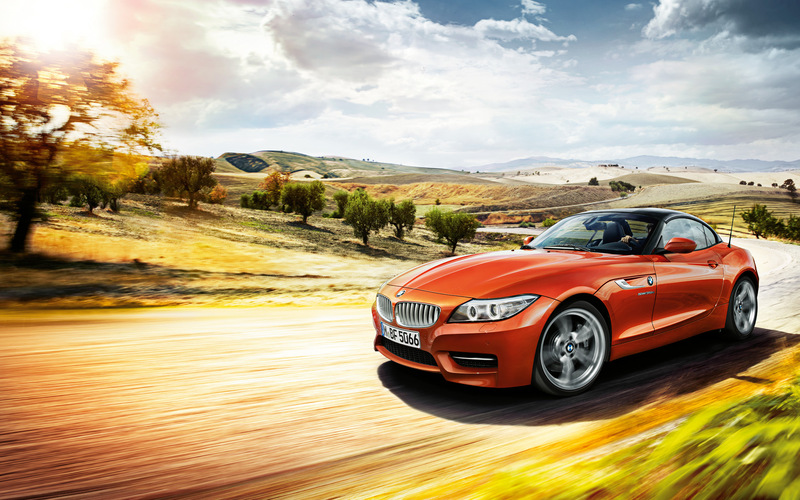 BMW Z4: Roadster exudes even greater appeal and individuality. Sporting new exterior features, detailed interior refinements, a new equipment package and a new entry-level engine, the BMW Z4’s appearance in Geneva is set to make an even more eye-catching and innovative impression than hitherto. Three new body colours are available with the likewise new Design Pure Traction option. In the interior, black and orange tones make for a particularly stimulating color contrast. Further personalization options come in the shape of new 17-inch and 18-inch light-alloy wheels, as well as the optional M Sport package. Lined up as the future entry-level model is the BMW Z4 sDrive18i, powered by a 2.0-litre engine with BMW TwinPower Turbo technology and 115 kW/156 hp. The new entry-point engine can also be specified with an eight-speed automatic transmission. 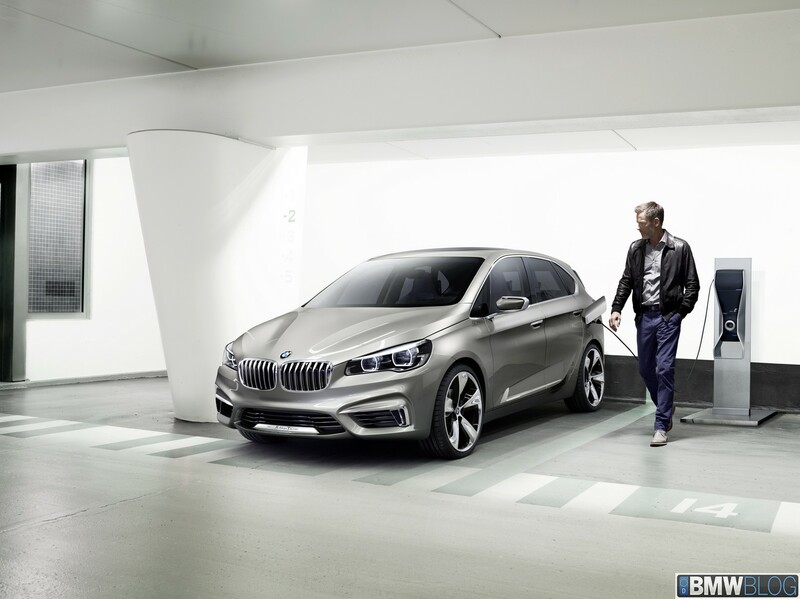 BMW Concept Active Tourer: more scope for innovation. The BMW Concept Active Tourer grants an initial glimpse of further innovations in store for the premium compact segment. With this study BMW showcases a raft of pioneering solutions for the interior as well as in its drive concept. Comfort and functionality are resourcefully combined with dynamics and style, while a plug-in hybrid drive guarantees highest levels of efficiency. With its exterior length of 4,350 millimetres, athletic proportions and typical BMW lines, this concept car translates BMW’s hallmark aesthetics to a further vehicle segment. The interior of the BMW Concept Active Tourer is distinguished by its raised seating position, its generous space for driver and passengers, as well as the flexibly extendable luggage compartment. The dynamic character facets of the study car are down to a specific take on the BMW eDrive concept. The drive system comprises a three-cylinder petrol engine and a synchronous electric motor producing a combined output of 140 kW/190 hp to propel the BMW Concept Active Tourer from standstill to 100 km/h (62 mph) in less than eight seconds. Against this, the car posts average fuel consumption of less than 2.5 litres per 100 kilometres (over 113 mpg imp) and CO2 emissions below 60 grams per kilometre. BMW ConnectedDrive: Dynamic Light Spot identifies animals at night. BMW Night Vision, a driver assistance system from BMW ConnectedDrive, makes a significant contribution to accident avoidance after dark. Thanks to BMW Dynamic Light Spot, moreover, the risk of collisions with pedestrians is reduced even further. 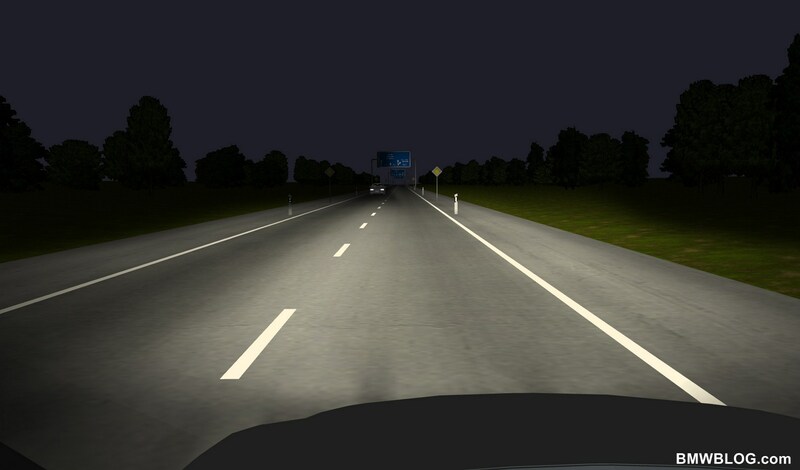 From summer 2013, BMW Night Vision will additionally feature a specific animal recognition system that extends beyond the reach of the main-beam headlights. An infrared thermal imaging camera mounted in the BMW kidney grille is able to detect heat-emitting objects from a distance of some 100 metres, while distinguishing between humans and animals by the level of heat. If BMW Night Vision anticipates a potential collision with an animal, the Dynamic Light Spots start to flash at the animal in a targeted manner. The instrument display simultaneously flags up the symbol of a deer. In the event of acute danger, the on-board system additionally emits an acoustic warning. BMW i3 with intelligent range-extending solutions. The BMW i3 Concept Coupe marks its European premiere in Geneva, while the BMW i8 Concept Spyder also makes an appearance. Vehicle range and charging infrastructure are a frequent subject of discussion as key factors in electric mobility. With its eDrive powertrain, the BMW i3 is designed to require a battery recharge just once every two to three days in typical commuting use. That equates to a range of between 130 and 160 kilometers (80 to 100 miles). The drive system and all other vehicle functions in the BMW i3 are powered by a specially developed high-voltage lithium-iron battery, a hallmark of which is that its energy output – and thus the vehicle’s range – is less vulnerable to temperature fluctuations than is generally the case with such batteries today. Another priority when it came to designing the BMW i3 was to reduce the energy consumption of electrical components in the car, while the use of various driving modes can boost the range by up to 25 per cent. As the BMW i3 is also the world’s first fully networked electric vehicle, drivers are repeatedly updated with realistic estimates of the car’s range. If desired, they can also ask the system to display charging stations in the vicinity of the destination, with a further press of a button sufficing to reserve a slot. What’s more, the system informs the driver how long it will take to charge the vehicle for the return journey or to travel to a further destination. An optional range extender is also available, increasing the driving range to approximately 300 kilometers (186 miles).